Information Technology is designed to provide the basic foundation, skills, and knowledge for computer networking, applications, and support, along with an introduction to programming. Students will develop the skills necessary to prepare for certification exams and will learn how to develop, support, and integrate computing systems. They will acquire network planning and management skills and the ability to provide technical support. The program will provide hands-on experience in computer systems support and skill in network setup and maintenance. 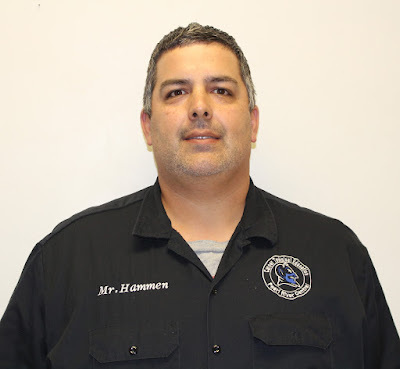 Mr. Hammond is the Information Technology instructor and has 11 years of teaching experience.